Hello! 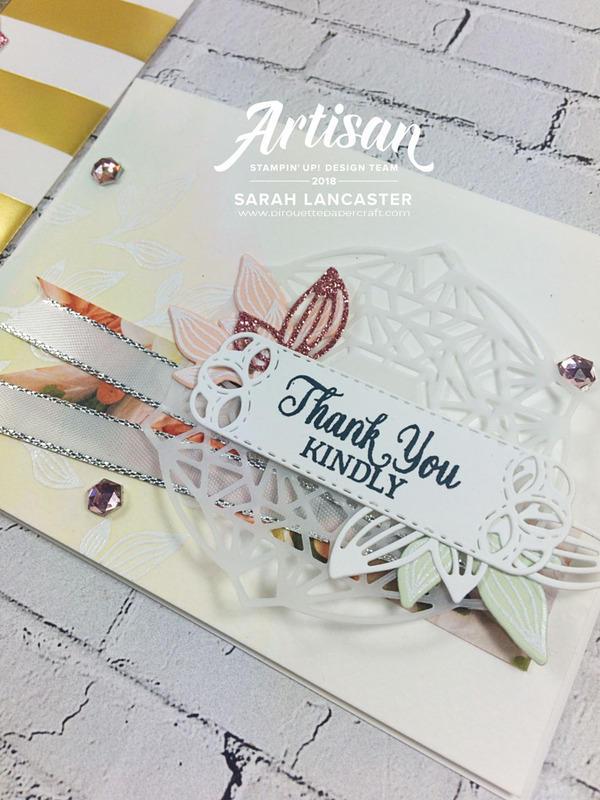 Just popping in quickly to share my customer Thank You cards and gift bags that I created using the Petal Promenade suite. 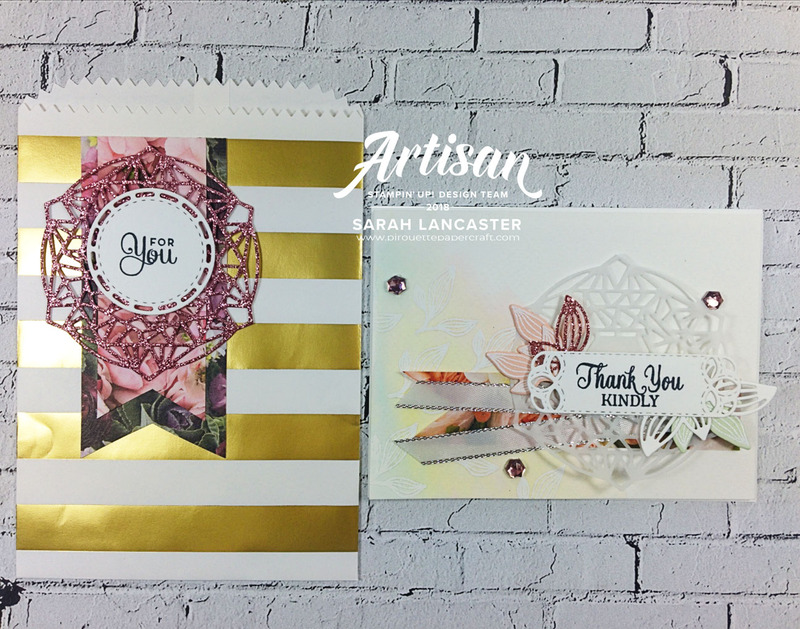 After heat embossing the stamp image with white embossing powder I added some subtle watercolour to the background of my card using my re-inkers. Then I stacked some pretty paper and die cuts. My gift bag was created with a die cut using the Rose glimmer paper. 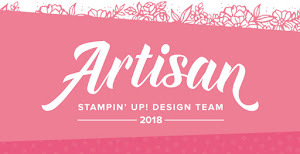 I hope my customers loved my creations - I sure love creating cards and gift packages for you each month!